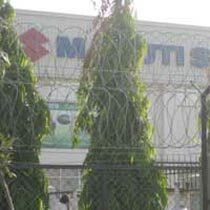 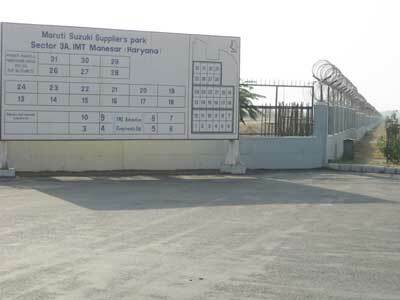 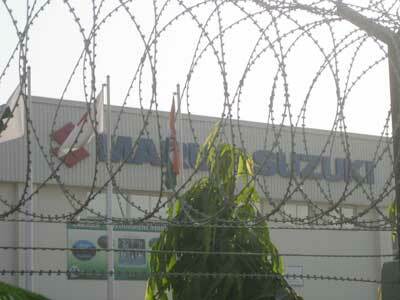 Sumit Enterprises is one of the well-known Razor Blade Wire manufacturers and razor blade tape suppliers from India. 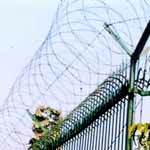 Our razor blade wire and razor blade tape are well praised for their lastingness. 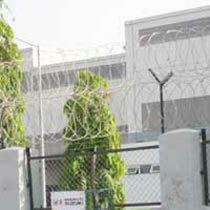 Reliability and durability are some of the authentications of our products ranging from razor blade wire, razor blade tape etc. 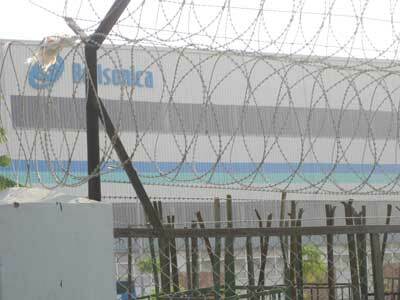 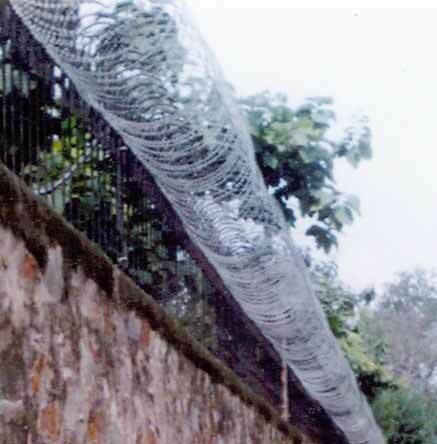 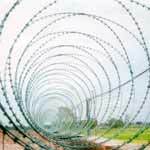 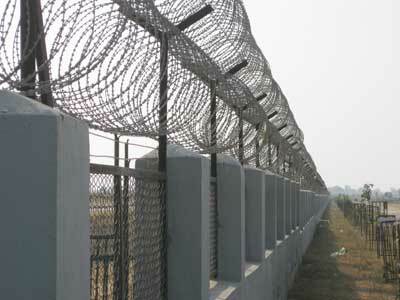 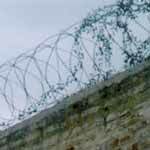 We have valuable experience in dealing with razor blade wire, razor blade tape etc.